The holidays will be here very soon but we can’t forget our sisters with breast cancer and the blocks we are doing. 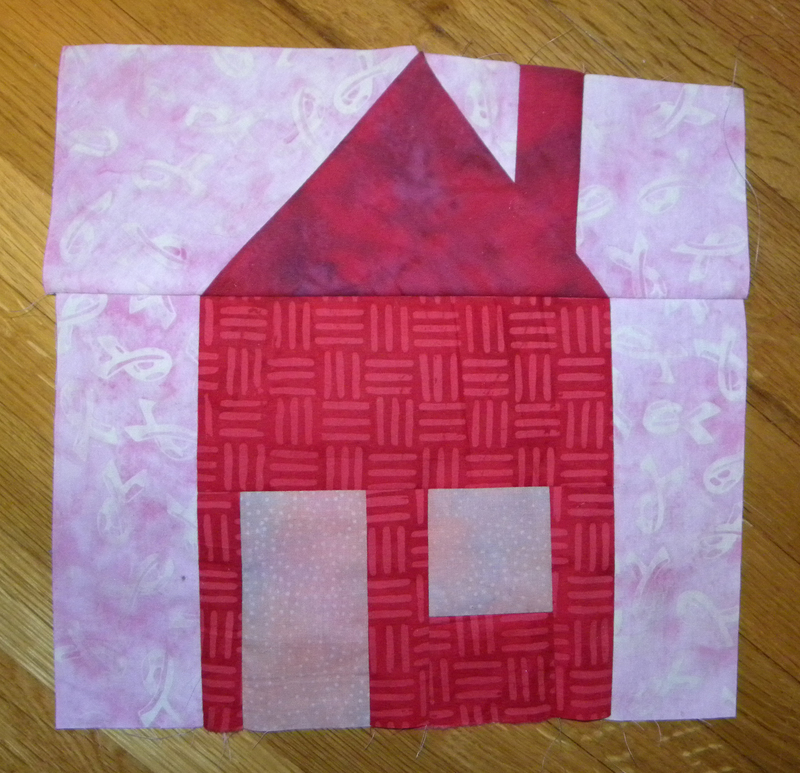 This month is the final pieced house block. I’ve gotten wonderful feedback from many ladies who have enjoyed making the blocks. I must say how rewarding it is to see my designs come to life. Thank you to everyone for participating.